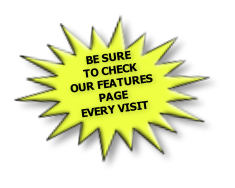 If you would like to know more, have anything you feel may be of interest to the group or would simply like share a memory with us, please don’t hesitate to contact us either by the email page link above or our guest book. 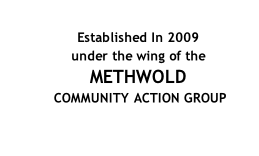 As a group of Methwold residents we are interested in all aspect of the local parish history. 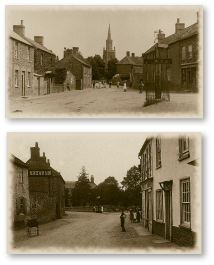 Formed in 2009 we are active in collecting and building a much treasured archive of anything connected with Methwold area’s history. 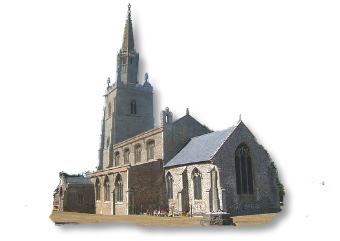 Methwold as a village and the surrounding area is steeped in history, full of character and one of the largest parish of some 4900 hectares (12108 acres). 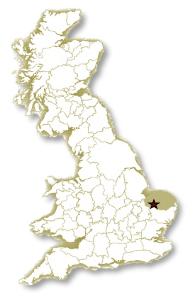 As a parish includes the villages of Methwold itself, Methwold Hythe to the West and Brookville to the North-East. 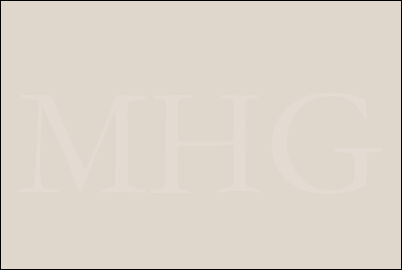 For now, may we thank you for your interest in our activities, for visiting, and hope you enjoy looking around the MHG site.